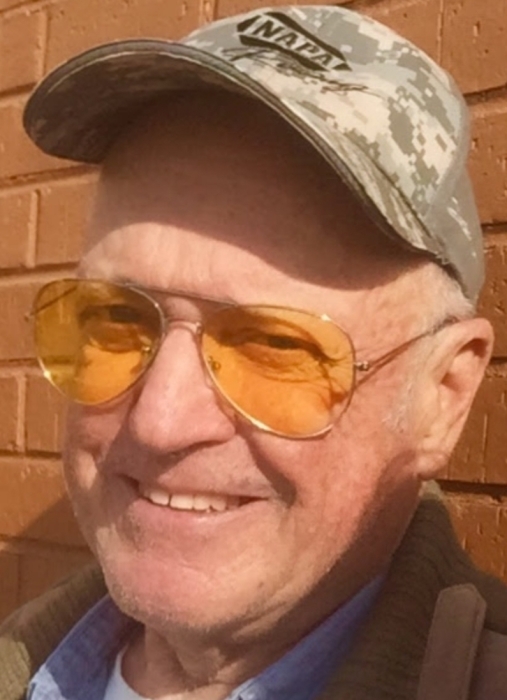 Gilbert-Visitation for Donald Eberhardt, Sr., 78, will be held 2-4 p.m. Saturday, April 20, 2019 at Barr-Price Funeral Home, Lexington Chapel. In lieu of flowers, memorials may be made in his memory to the Lutheran Hospice: Lutheran Homes of SC, Chapin. Mr. Eberhardt passed away peacefully in his home in Gilbert. Born in Norwalk, CT, he was the son of the late Anthony and Ola Eberhardt of Wilton, CT. He graduated from Henry Abbott Tech School as a machinist in Danbury, CT. Don was a volunteer firefighter with Brookfield Volunteer Fire Dept., Candlewood Company in Brookfield, CT for many years. He worked for many years in the asphalt-paving industry, including A&J Paving in Brookfield as well as being employed 33 years at Hoffman Fuel Co. in Danbury until his retirement and moving to Gilbert, SC. Don also enjoyed spending his time on Lake Murray with his friends. He leaves behind a son, Donald Eberhardt, Jr. of Gilbert; daughters, Michele Eberhardt of Mt. Pleasant, and Karen C. Eberhardt of Charleston; sisters, Barbara Failla (Louis) of India Atlantic, FL, Shirley Agoes (Edward) of Putney, VT, and Gail Bernauer (Paul) of Brookfield, CT; brother, Anthony F. Eberhardt (Leslie) of Wilton, CT; grandsons, Devon Ohrt of Brooklyn, NY and Eric Ohrt of Denver, CO; and numerous nieces, nephews, friends and family. He was predeceased by a brother, Glen A. Eberhardt.